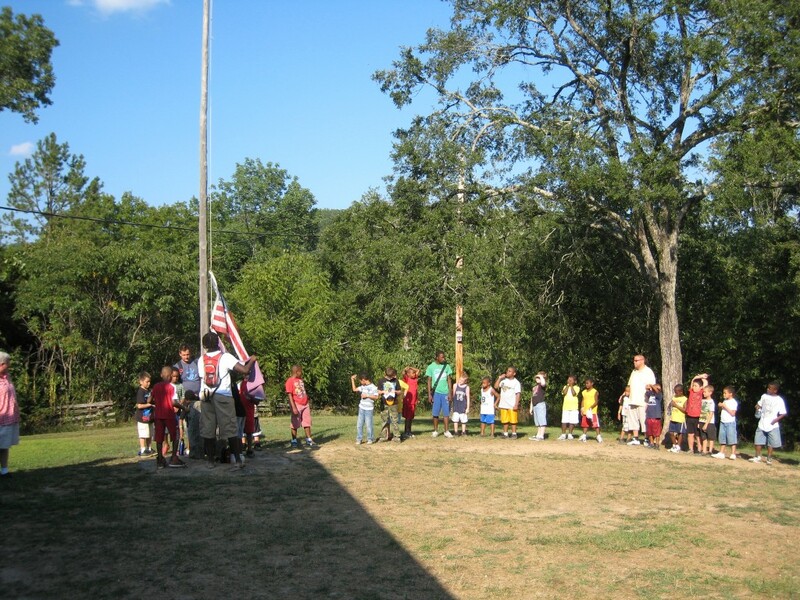 Sherwood Forest Camp transforms lives. But they can’t do it alone. They need your help. By volunteering for a week or more at camp this summer, you can have an impact on a child’s life that will last forever. 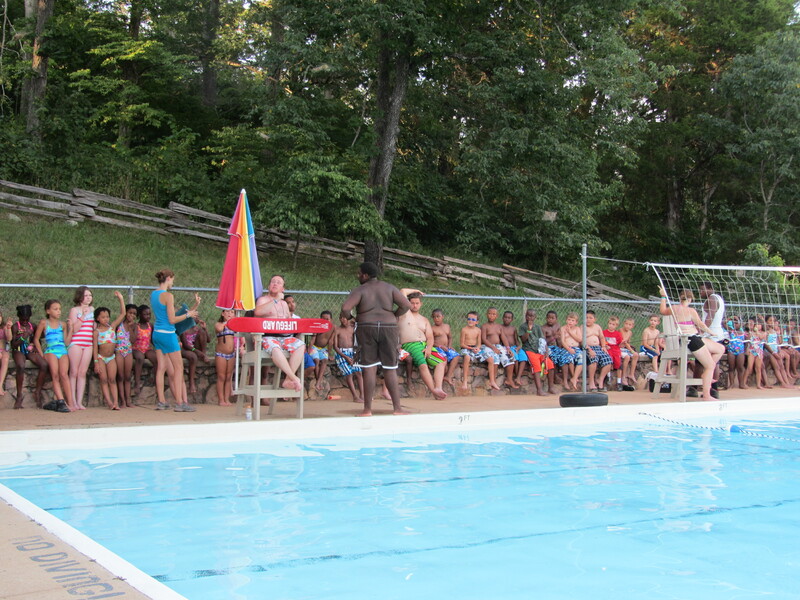 Sherwood Forest Camp serves kids from the St. Louis area, mostly from low income homes. The mission of the camp is to break the cycle of poverty. 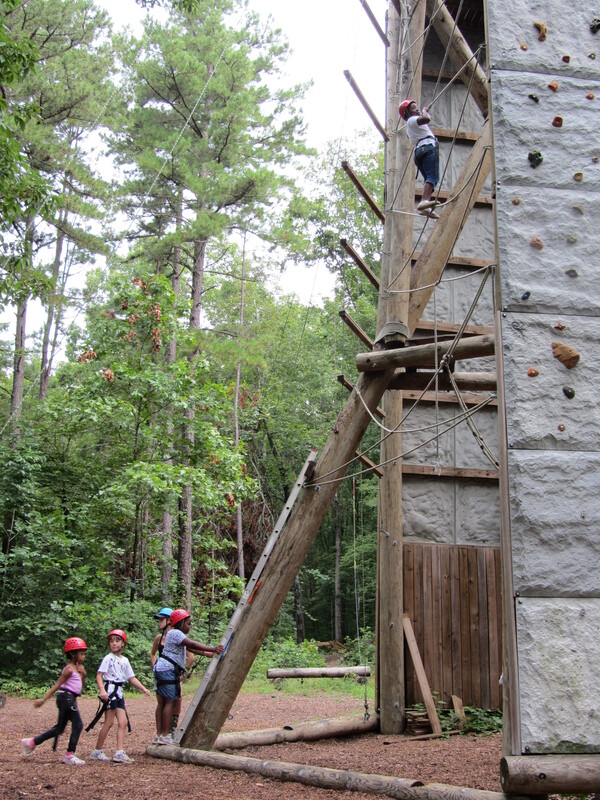 The camp provides kids with a positive place to go every summer, starting after they complete 1st grade. 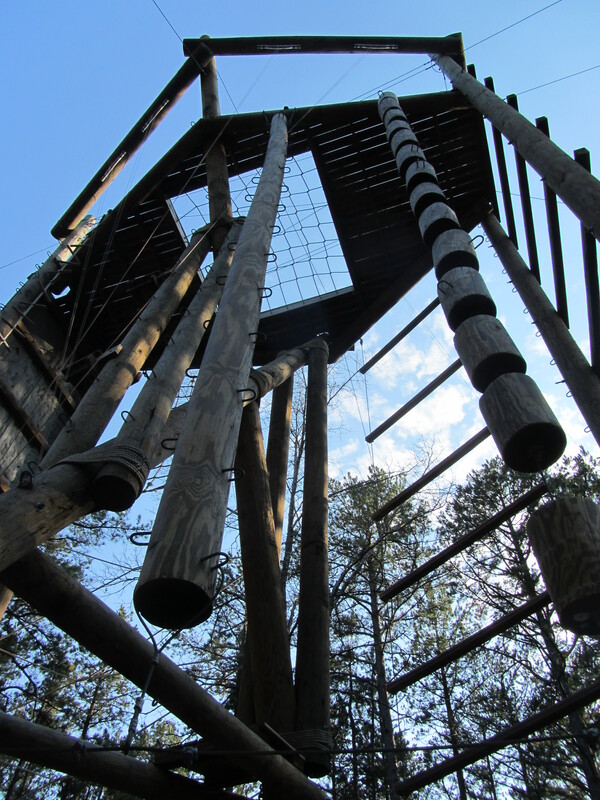 They learn that they can accomplish new things, such as climbing Tango Tower and learning to swim. They develop a love of reading during visits to the camp library. They learn to live in groups and solve problems. They see that their college age counselors are preparing for successful lives, and they discover that they can do that too. The older kids that continue into the 4 year leadership program get to take wilderness adventures, do community service and even go on college campus tours to show them what their future can be if they just go for it. The camp really does change lives. More than 2/3 of the leadership graduates in the last quarter-century have kept in touch with camp of their own accord, and more than 90% of them no longer live in poverty. And 100% of recent leadership campers have attended college or technical schools. 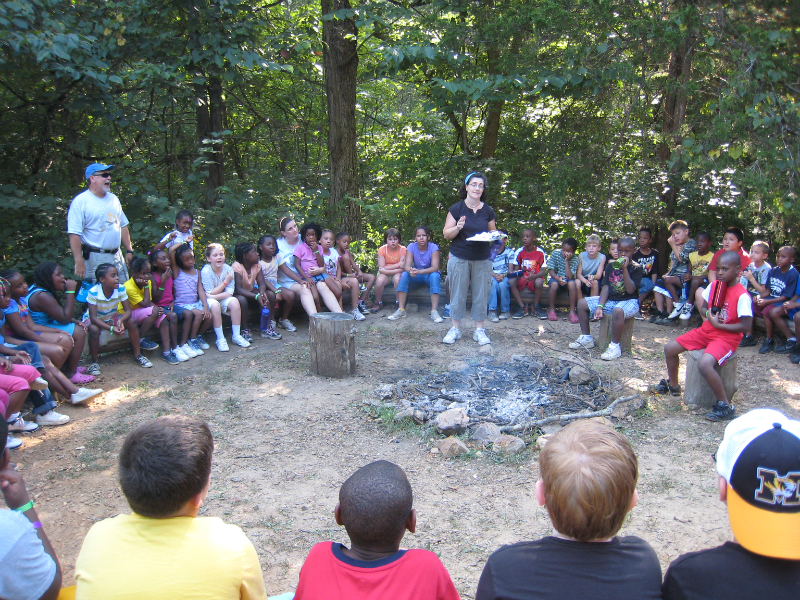 Sherwood Forest Camp is looking for volunteers to supplement the staff this summer. 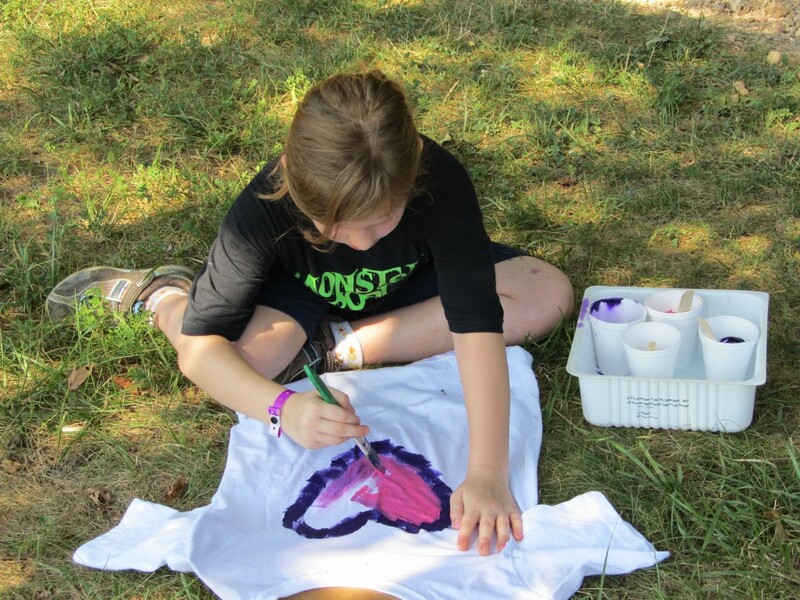 Work with energetic youth in a beautiful, residential camp setting. All accommodation and meals are provided, and you will have the opportunity to experience and assist with activities such as swimming, campfires, climbing, assorted sports, crafts, and so much more. You can earn community service hours, learn new skills, and make friends with our team of young, vibrant summer staff members and volunteers. You will also have the satisfaction of knowing that you are helping to provide a fun, safe, and nurturing environment for our campers, the majority of whom come from low income families. Are ready to have fun and help our campers do the same! Are there any of these fun and teaching camps in the Pacific Northwest? (Olympia, Tacoma, Seattle. Thank you very I’d like to be a volunteer….65 yr. old woman. I have no idea. I would check with a camping association and see what is near you.